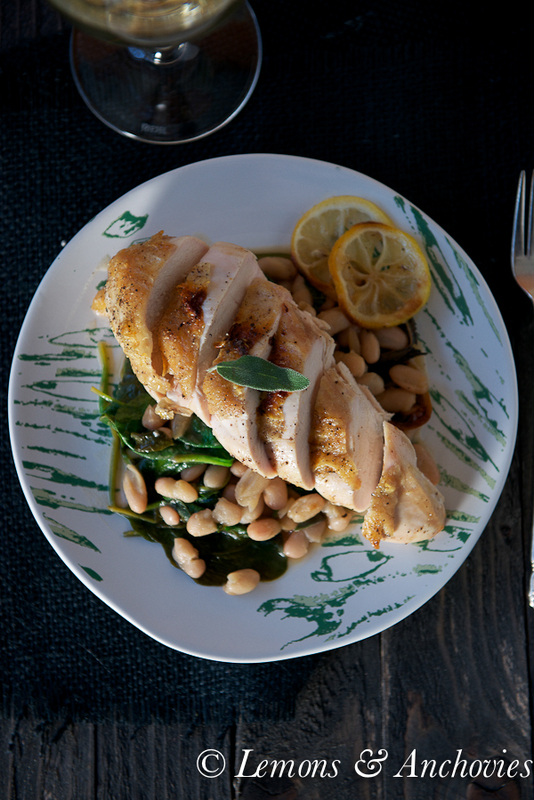 When my husband and I escaped to Napa Valley one weekend in December one of the more memorable dishes, surprisingly, was a wood oven roasted chicken served with cannellini beans. How boring, you might say, and I would tend to agree. I always consider the obligatory chicken dish on most menus the last resort, when nothing else looks appetizing. Chicken is a little harder to get wrong compared to steak, pork and seafood, in my opinion, so it’s a safe choice. More often I will order whatever pasta dish is on the menu because yes, chicken from a restaurant can be very boring. But this was not the case at Tra Vigne. In fact, we were told that their chicken is a staff and customer favorite and I understood why after stealing a bite from my husband’s plate (I ordered a squid ink pasta with three types of tuna that was out of this world fabulous, another customer favorite). The chicken meat was juicy and the skin crisp and flavorful. If I remember correctly, I think the half chicken is weighted with a brick while roasting in the oven to achieve that moist meat/crispy skin combination. I don’t remember if the beans were cooked in the pan with the chicken but the memory of enjoying that simple dish hasn’t left my mind since. This was my attempt at repeating that experience at home. I roasted chicken breasts in a cast iron skillet then deglazed the pan with wine and cooked the beans and spinach in stock. Similar French recipes typically start and/or finish the dish with butter but this version didn’t need it at all. It was extremely flavorful even with the meager pan drippings from using two lean pieces of meat and using canned cannellini beans provided the creamy, buttery texture after simmering with the spinach for a few minutes. I couldn’t believe how well this turned out after I tasted it. It’s the kind of chicken dish I always hope to get at a restaurant but hardly ever do (except for Tra Vigne) and this is even better because now I can enjoy it at home. 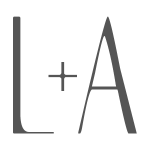 Meeting all my criteria for an A+ meal–healthy, easy, tasty–I will be making this again and again. This is the type of easy but elegant chicken dish that you'll return to again and again. Preheat your oven to 375°F. In the meantime, brush the chicken pieces with olive oil and season with salt and pepper. Place the oiled and seasoned chicken pieces in a cast iron skillet or other oven-safe pan. I placed mine on top of a few lemon slices and threw in some sage leaves to add a little flavor but you can omit this step. Roast the chicken breasts for 35-45 minutes, depending on the size of the pieces (for crispier skin, I broiled the breasts for just a minute or two until they were golden). When the breasts are cooked, remove them from the pan and set them aside. Remove the lemon slices, too, if you used them and place the pan on the stove top. With the heat turn up to high, add the wine to loosen any bits that have stuck to the pan. Cook until the wine is almost completely gone, about two minutes. Add the stock, white beans and spinach to the pan. Cover and cook until beans are hot and the spinach wilted, about two minutes. Squeeze a little lemon juice and sprinkle a little salt and pepper, to taste. Add back to the pan any chicken juices that collected on the plate. Divide the bean and spinach mixture between two plates and top each with a chicken breast. Serve with more lemon slices. Tra Vigne is another one of my favorites (you have great taste, Jean! :)). 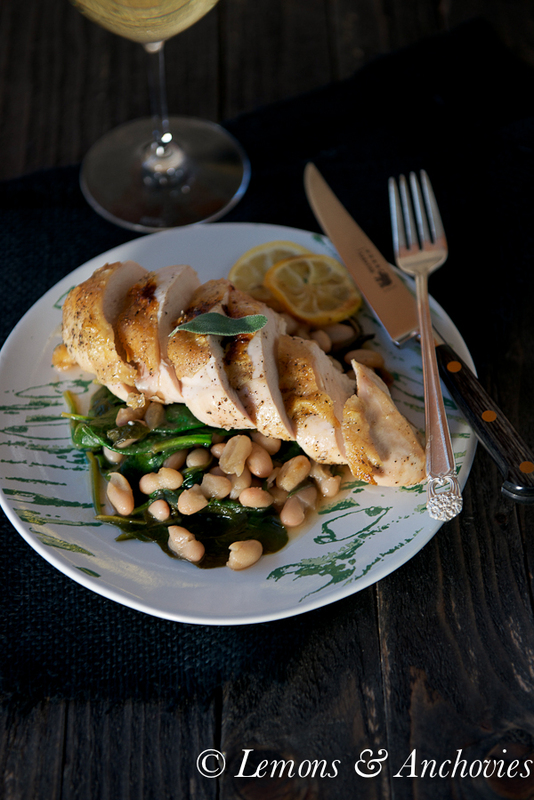 Your roasted chicken looks mouth-watering, I love the white beans and spinach! What an amazing recipe! These chicken breasts look so inviting on the white beans and spinach. Thanks for sharing the recipe, Jean! You can’t go wrong with any dish at Tra Vigne! I used to feel the same way about chicken (until I had Jidori chicken), but there is something about perfect roasted chicken that is pleasantly simple, satisfying and like dining in a rustic French countryside bistro. You did a great job of recreating the dish, Jean! Lovely healthy dish that I could really enjoy. 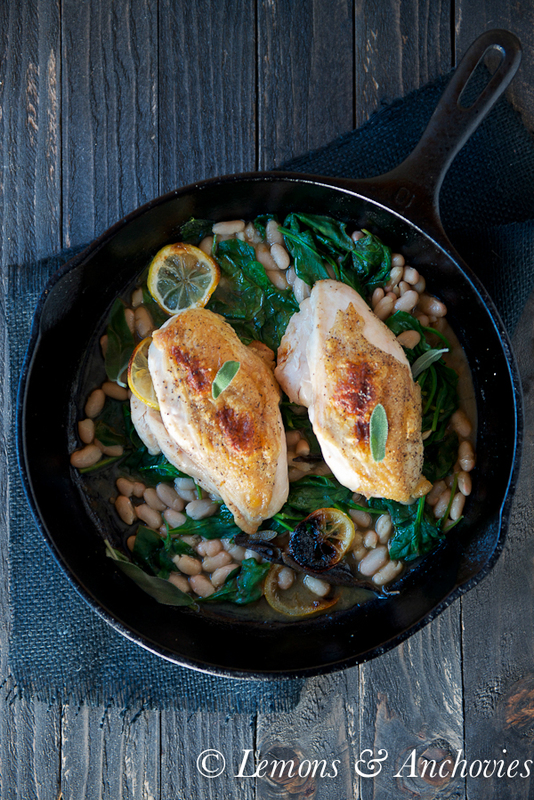 Love white beans with spinach and chicken is always on the menu here. A delicious and healthy dish! I love everything about it. This looks fantastic! I honestly never tire of chicken, there’s so many wonderful recipes and it takes on a zillion different flavors. How fun that you could re-create this memorable dish! Love this chicken dish Jean and Tra Vigne is one of my favorites in the Napa Valley for dinner! I am going to try your technique because I am always trying to get that crispy on the outside, juicy on the inside chicken breast. I know I would have ordered the same, Jean, after all, how can one pass up squid ink pasta and tuna? No brainer. But this chicken is a whole other perfect – I know I would want to replicate this at home as well. I have been on a white bean kick lately, so this is especially appetizing. Your recreation turned out perfectly! I would never have thought to pair beans with chicken but this looks so hearty and comfortingly delicious I am inspired to try! 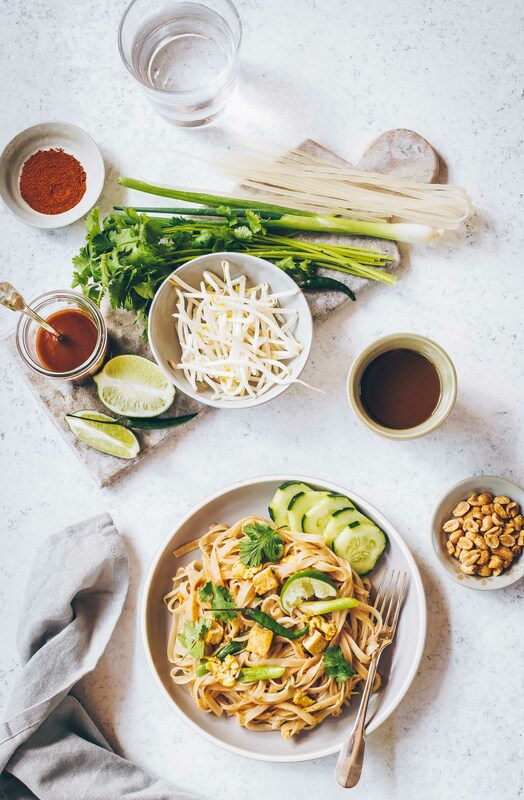 I am usually attracted to simplicity of the recipe, and this sounds quite simple yet I’m imagining how flavorful this must be… I love the picture of chicken in cast iron skillet. I wish to eat this for dinner one day. Like I mentioned in your other post, beans and my family don’t get along. Sigh. I can decrease the amount of beans so I can eat beans by myself (and don’t end up eating tons of beans)…but afraid of losing balance in recipe. You always make tempting dishes!! we had this meal the other night and gave it 5 stars. 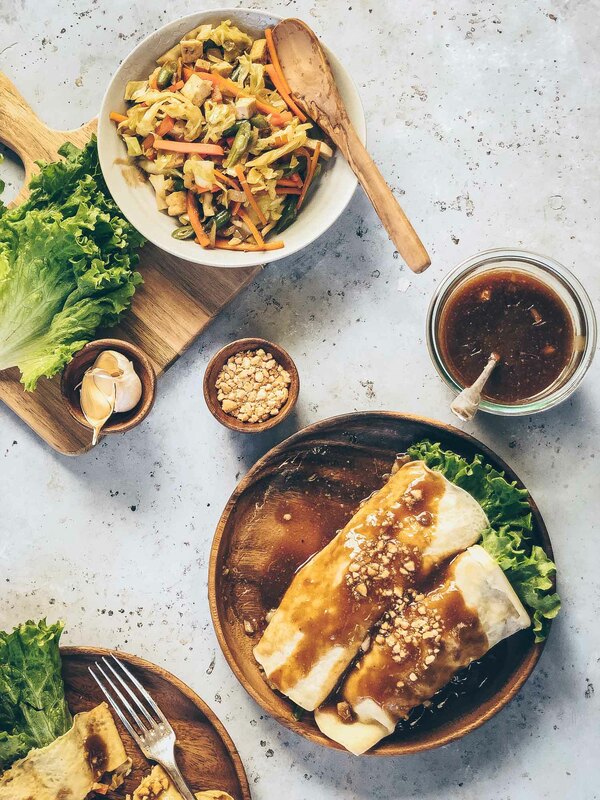 Easy to prepare and the taste was very good. Best compliment is that it tasted like a good restaurant dish. We put it on our rotation. I made this last night and we all enjoyed it very much! I found your recipe in my Sunday paper in the American Profile magazine. Thanks fir submitting it. Cynthia, thanks so much for coming here to give me feedback. 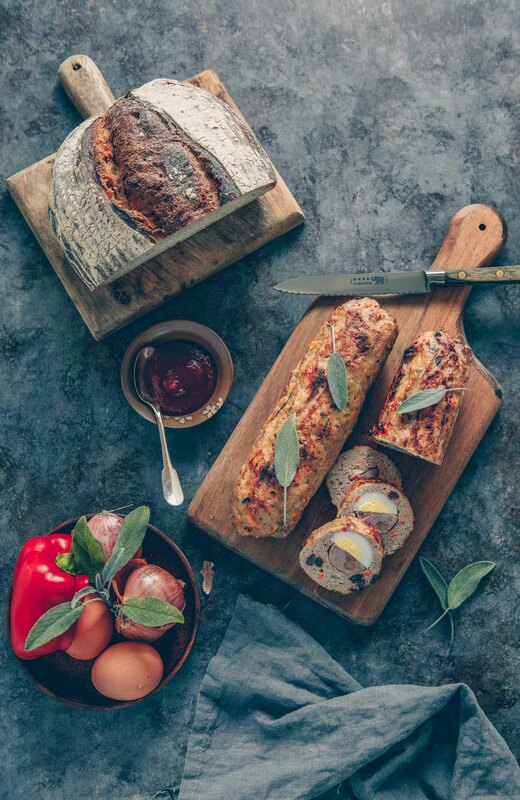 I’m so glad you liked my recipe–music to my ears! Have a wonderful weekend! !